The Asus G771JM is the latest in the long-standing line of Republic of Gamers laptops and follows the trend we’ve seen to make PC Gaming more affordable and more mainstream. But does the machine sacrifice performance for price? 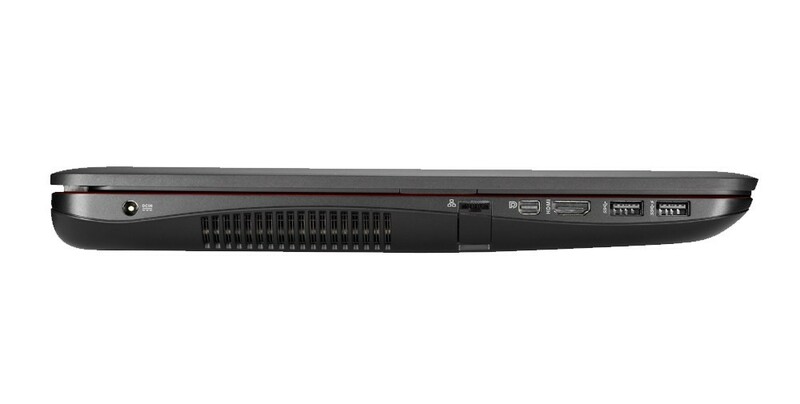 The G771JM comes in at as low as $1,200 dollars, which in Asus’ line of gaming laptops, is on the lower end. The marketing slogans try to appeal to the “discerning gamer”, but the specs tell a slightly different story. For somebody who really knows their gaming, they leave a lot to be desired. During our test period, we played Bioshock Infinite. The game is still stunning even though it’s almost exactly two years old. On ultra settings, the game ran beautifully. Performance wasn’t without issues though. Even just during regular web browsing we noticed that the laptop got pretty warm, and only got worse when I played. The battery life was also pretty lacking, even for a gaming PC, especially one this big. In my use, regular web browsing managed to drain the 6-cell in about two and a half hours. With actual gaming, I got less than an hour. It wasn’t even really worthwhile. The laptop isn’t without some redeeming qualities, however. I liked the solid minimalistic design and overall layout. The full HD screen was matte and had great colours and contrast. 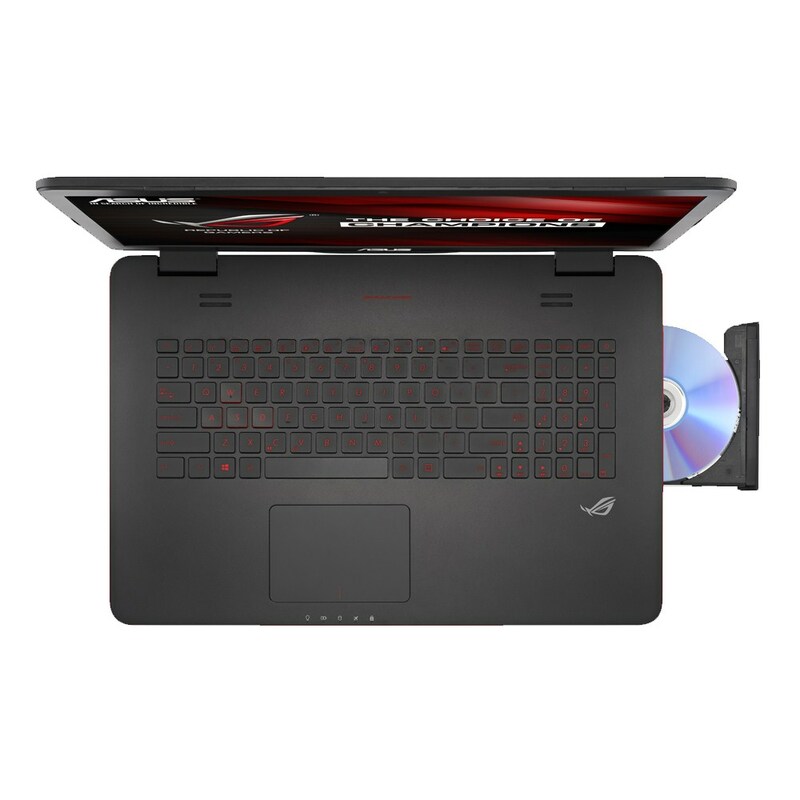 For new gamers who may not be as tech savvy, the laptop doesn’t have too much bloatware, and even comes with two partitions out of the box. In the end, I’m kind of torn. The G771JM does a few things well, but it’s more an entry-level machine. It stumbles on a couple of pretty essential points that it really should have gotten right. 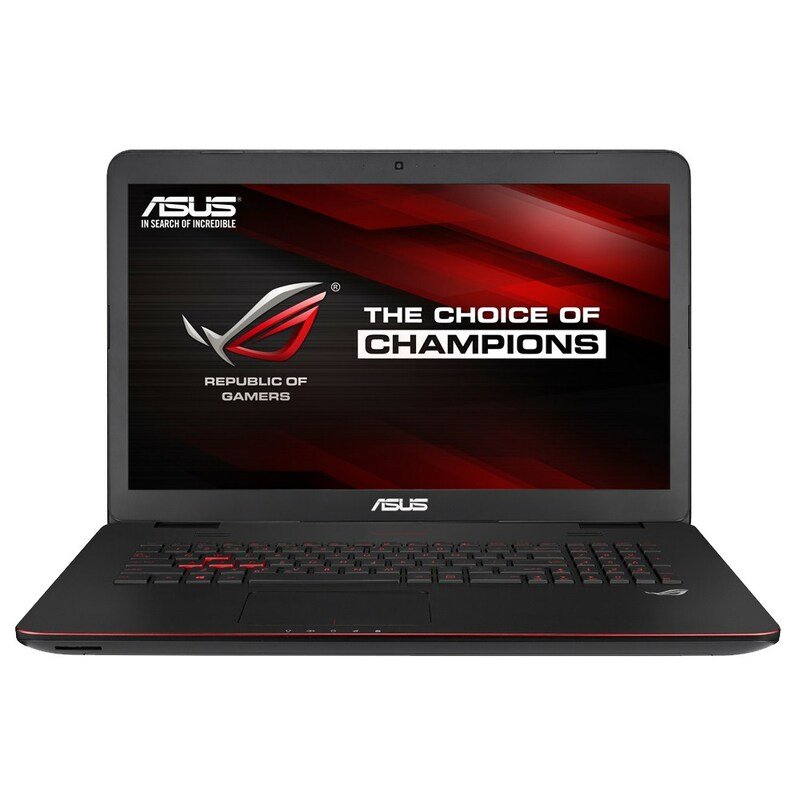 It’s nice to see companies like Asus reaching out to make PC gaming more affordable, but for the price, the machine doesn’t do the gaming laptop format justice. Here’s hoping we’ll see more reason next time to go with a gaming laptop and not desktop form factor.